Typical architectures currently rely on a series of rigid and complex frameworks and structures. As a consequence, capital costs can be anywhere from $100k’s to over $1M/acre. 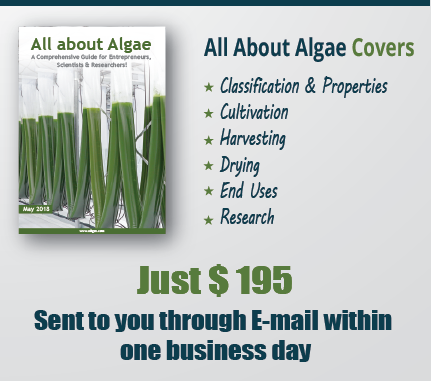 When factoring in the thousands of algae acres required, these up-front costs can kill a project. Simgae™ offers a complete paradigm shift by delivering an agriculture-based solution to largescale algae production. Instead of creating elaborate architectures designed to push yield to its utmost maximum, the proposed system makes cost and simplicity the driving variables. 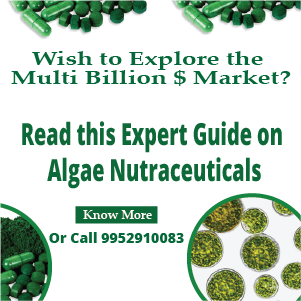 The approach can be thought of as the “farmer’s solution” to algae production. The system uses unique thin walled polyethylene tubing, called Algae Biotape®, similar to conventional drip irrigation tubes. The patent pending biotape is laid out in parallel across a field. Under pressure, water containing the necessary nutrients and a small fraction of algae are slowly introduced into the biotape. Carbon dioxide is injected periodically and after roughly 24 hours the flow leaves the Algae Biotape® with a markedly greater concentration of algae than was started. All the supporting hardware components and processes involved in Simgae™ are direct applications from the agriculture industry. Re-use of these practices avoids the need for expensive and complex hardware and costly installation and maintenance. The Simgae™ design is expected to provide an annual algae yield of 100 – 200 dry tons per acre. Capital costs are expected to be approximately $45k – $60k (a 2 – 16 times improvement over competing systems) and profitable oil production costs are estimated at only $0.08 – $0.12/pound. These oil costs compare to recent market prices of feedstock oils anywhere from $0.25 – $0.44/pound. 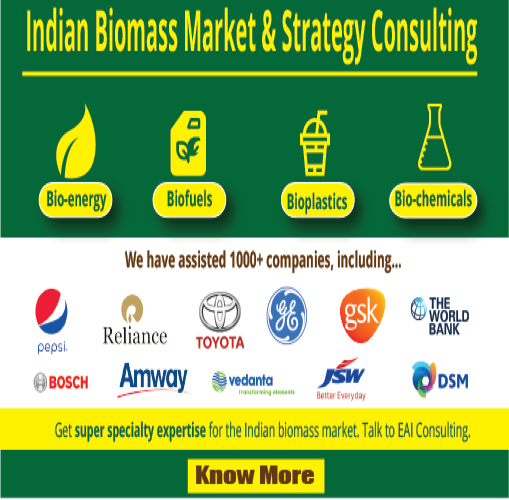 More and more companies and scientists are trying to lower the cost of renewable energy sources and methods, because they are also environmental friendly, and therefore, more accepted.